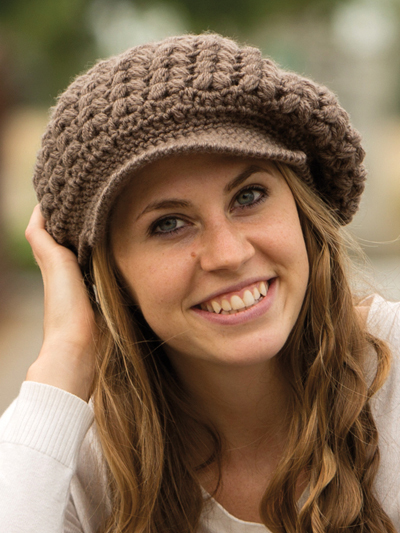 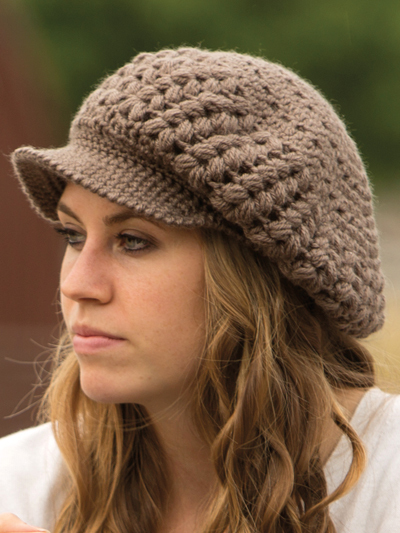 This adorable newsboy hat is made using worsted-weight yarn. 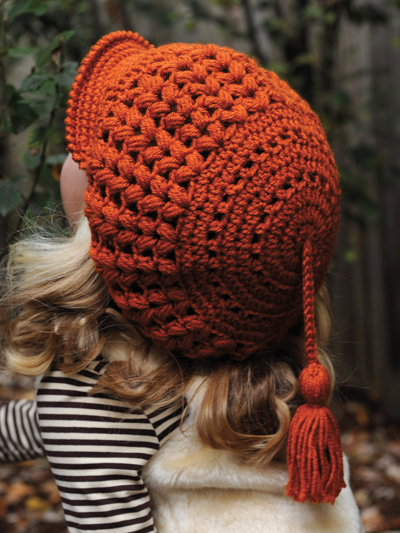 Pattern includes a cute tassel that can be added to the crown of the hat (optional). 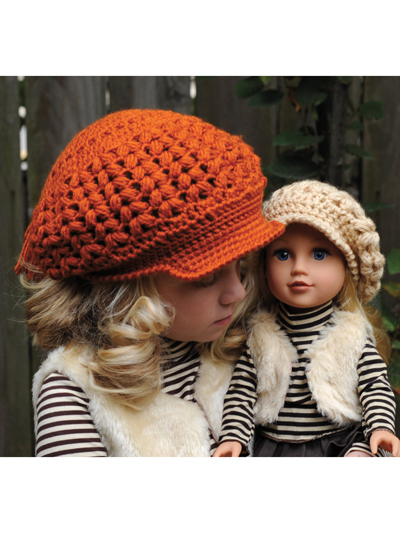 Written instructions include sizes 18" doll (1-3 years, 3-6 years, 6-12 years, teen/adult).